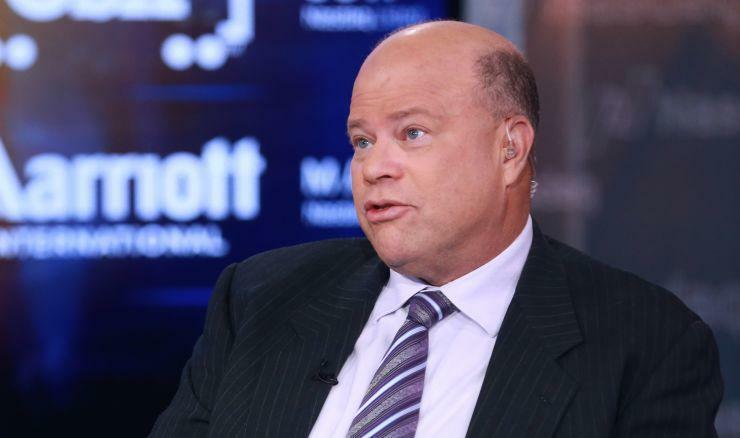 David Tepper Urges Move To Cash: "Powell Just Told You The Fed Put Is Dead"
In a series of notes discussed on CNBC by Joe Kernen, billionaire hedge fund manager David Tepper laid out where he stands on the market currently. 1. Powell basically told you the Fed put is dead. 2. Everyone is tight. Chinese money growth plummeting. ECB cutting the last of QE. And Fed still in tightening mode. 3. The net biggest issuance of Treasuries and worldwide fixed income is coming next year. Something is going to get crowded out. Bonds stocks etc. 4. Oh and there is this trade war question. I think we should be having a fight with China on different issues. But it is not conducive to confidence. Freezing some worldwide activity. 5. Cash is not so bad. Is anyone ready for that? 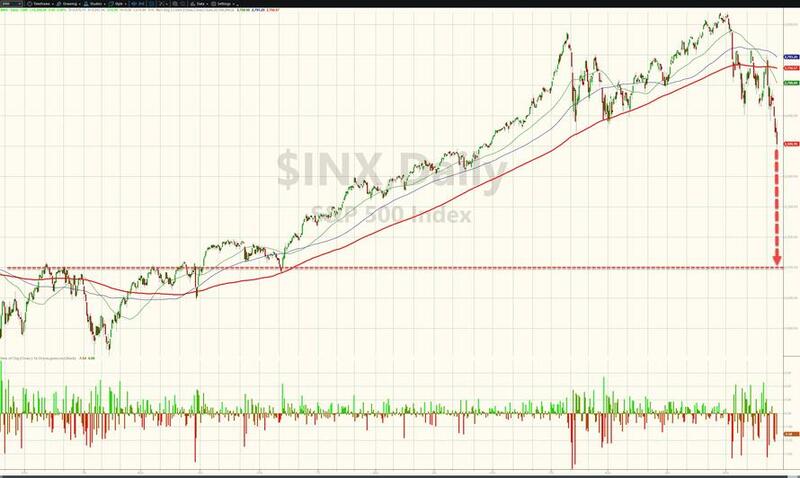 "The Fed are not likely to change their planned policy path dramatically to rescue equity markets unless and until the selloff begins to affect the real economy. " And The Fed is tightening into a weakening economic backdrop - this will not end well.